Scott tells a story of when the 6th grade sold popcorn how it effected the bus stop at Saxony Circle. @scottluckstory. 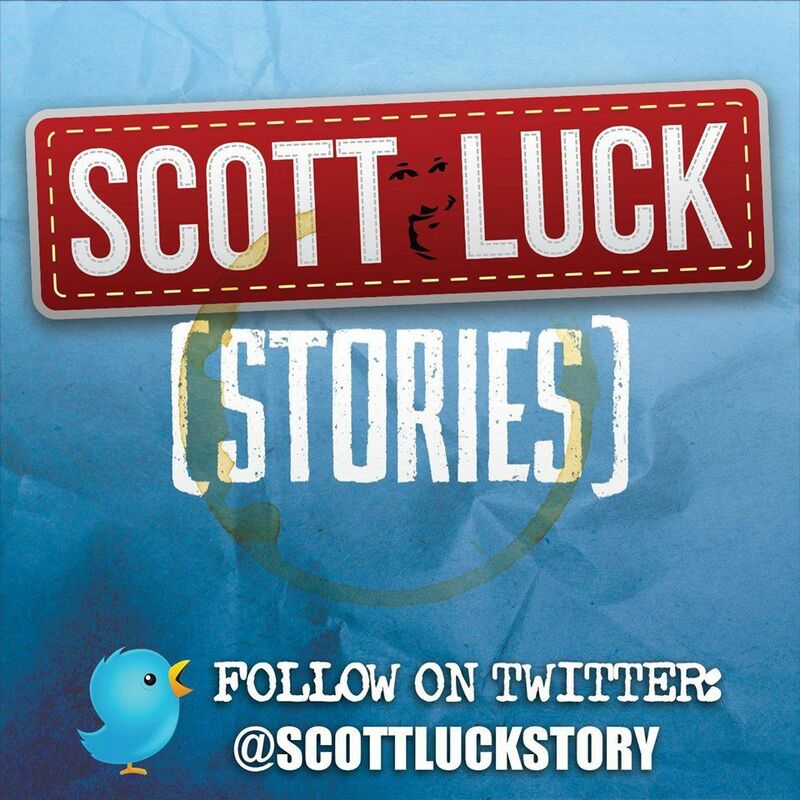 For more Scott Luck Stories check out the Ebook at Amazon & iTunes.